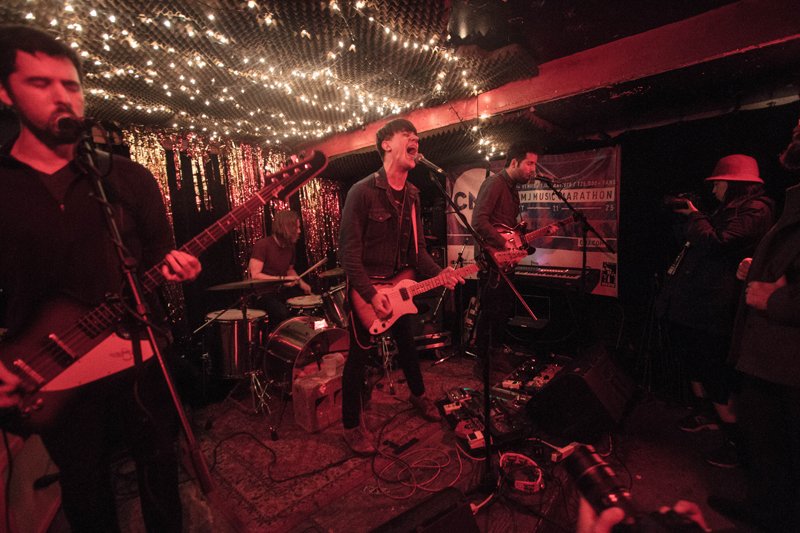 Chicago’s The Kickback have been lucky enough to be pulled for early by some high-profile folks for the best of reasons — they’re a rock act with plenty of direct appeal, a great sense of humor, and strong songwriting. When we caught them at Piano’s earlier this year, they were still recording their debut with Jim Eno of Spoon, and that remains the case today. But since then, legend of the Kickback’s explosive live show has continued to spread, helping to bring out a crowd for our unofficial CMJ day party at Cake Shop this October. At Cake Shop, we got a high-octane show that closed on a special tune, “Rob Our House”, whose lyrics change with every performance. It’s the kind of move that not only reinforces Yost’s wit on the fly, but further endears you to a band that’s easy to like. I recorded this set in the same manner as the other recordings from the day, with Schoeps MK4V microphones on stage and a soundboard feed from house engineer Clint. The sound quality is excellent. Enjoy! 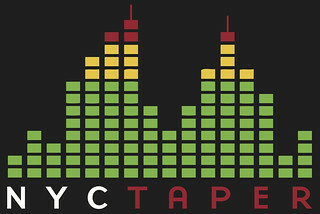 If you download this recording from NYCTaper, PLEASE SUPPORT The Kickback, visit their website, and purchase their official releases from the links at their website and the Bandcamp page [HERE]. Spoiler: this set is going to be in my Top 10 shows of the year. The kickback are my favorite new band.